Q: To me it looks as if I have to protect my heart and then I cannot find my own way to the heart. It looks that I need this protection. John: You didn’t have the protection first. You didn’t have the protection when you were much lovelier. The more protection that you have over your heart, the less that you have your heart. Without the protection, you have your heart, you’re in your heart, and, in that, you are in everything. With the protection you are no longer in everything. Q: Does it need a safe place in the outside, too, for protection? Q: I have the experience that I will be hurt if I don’t protect myself. John: If you protect your self you’ll be much more hurt, the kind of hurt that you won’t feel. When you don’t protect your heart you will feel everything. You will feel every hurt and it won’t hurt you. You won’t suffer damage. When you protect your heart, you suffer damage. To protect your heart you need to harden, you need to harden your heart. In hardening your heart, you lose your heart. You’ll be coming from a hardness instead of coming from your heart. You can protect your self, but from within not protecting your heart. When you’re protecting your self but not your heart, then you’re taking care of your self without taking your own self personally. When you protect your heart and you protect your self, you’ll be taking everything personally, everything of your heart and everything of your self. You’ll be making everything fit into a little perspective. You’ll make everything about your self. You’ll make about your self what isn’t about your self. When you protect your heart, there is not going to be an expression of your own being. When your heart is unprotected, something of your own being is visible. When you protect your heart, you are removed from your own delicateness. When you are removed from your own delicateness within, you have lost your way. You won’t be navigating with beingness. 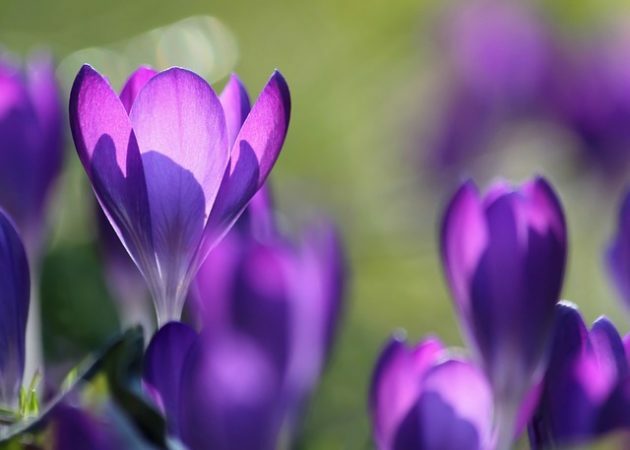 You won’t be moving about with beingness if you are removed from your own delicateness. With an open and a soft heart you still have your self through which to function. Even through the function of your self in coming from an openness and a softness of heart, what is someone else going to do to you? Everything hurts. When your heart is open and someone shows you a kindness, the kindness hurts. Protect your heart and you won’t be hurt any more. You’ll be without all of your delicateness. 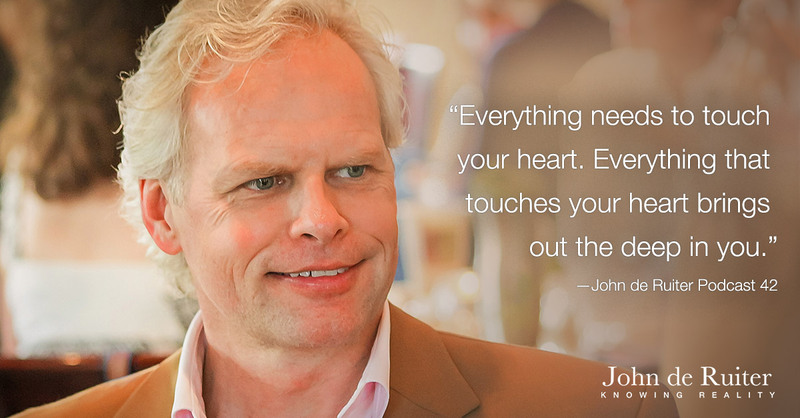 Everything needs to touch your heart without your putting something in front of that. 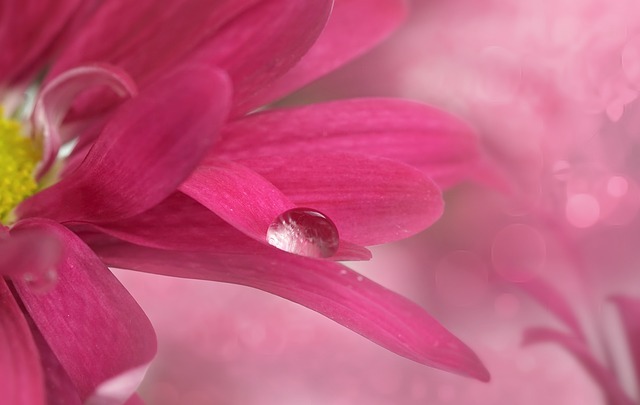 Everything that touches your heart brings out the deep in you. The deep in you is what gives presence in your life. As awareness, you are not all there if the deep in you isn’t present. When the deep in you is present, everything touches your heart. When you protect your heart, that protection stays with you. It becomes a part of your self. You lose all of the sensitivity that you had when you were lovelier. Protect your heart and you will live as though you have no being. Your heart is the door to your own Being. For that door in you to be clear, your heart needs to be unprotected, enabling you to move as a being, despite what anybody else does. 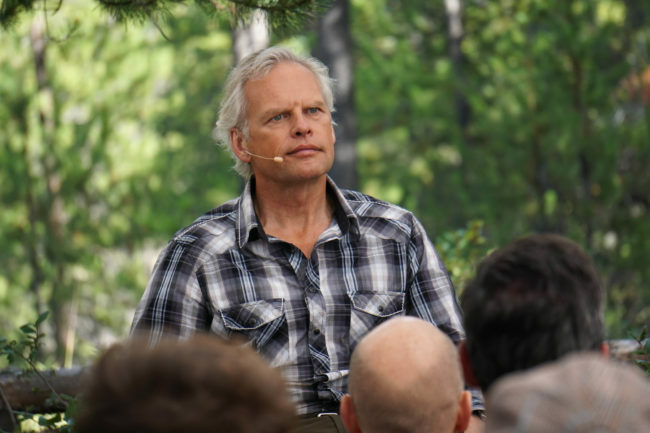 Listen to John de Ruiter Audio Podcast 42 – Your Heart Needs No Protection visit the John de Ruiter YouTube Channel.